Flamingo Cantina – Henry + the Invisibles, Kabomba! Lots of options, what are your recommendations? 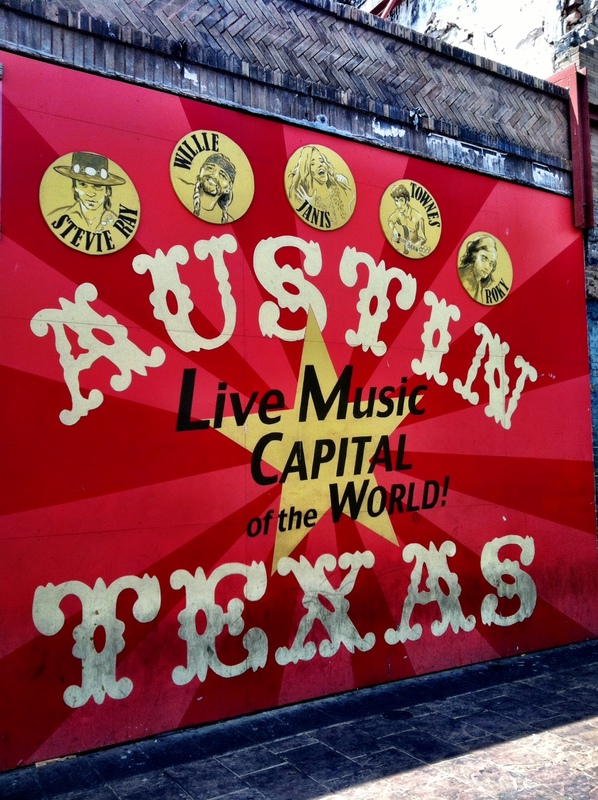 You can never go wrong with live tunes at Antone’s, Continental Club or Saxon. Always stellar. Also a big fan of Mean Eyed Cat and a relatively newcomer to the scene, The Rattle Inn. Great info.. Gotta run fast to catch all these great events.. Got my runnin’ shoes on .